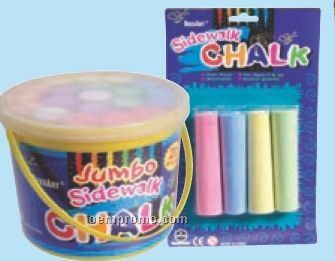 Description: Custom shaped or packaged chalk and crayons. 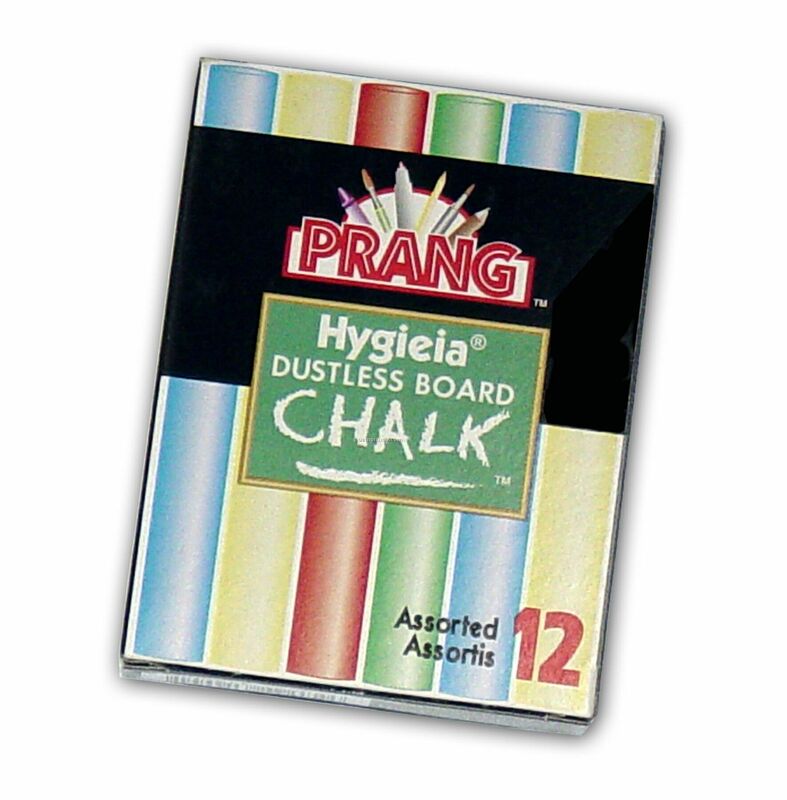 Description: Our high quality chalk is designed specifically for our chalk boards. 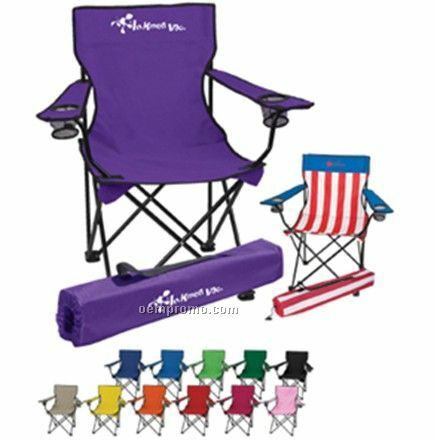 Come in variety of colors. Dustless. 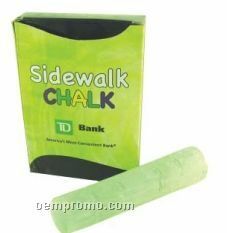 Use on synthetic chalk board surfaces. 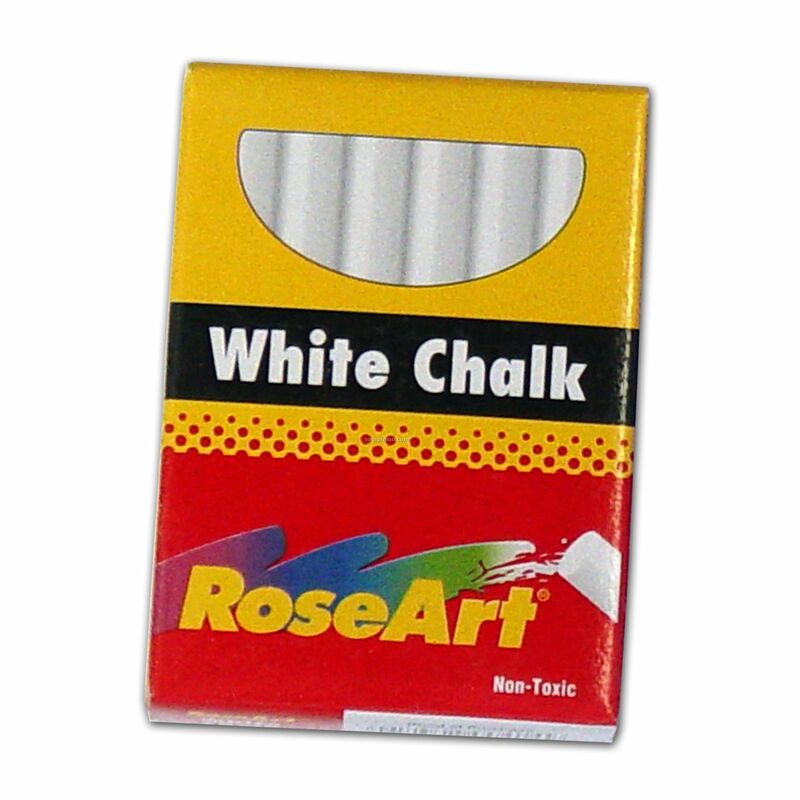 Description: White Chalk. 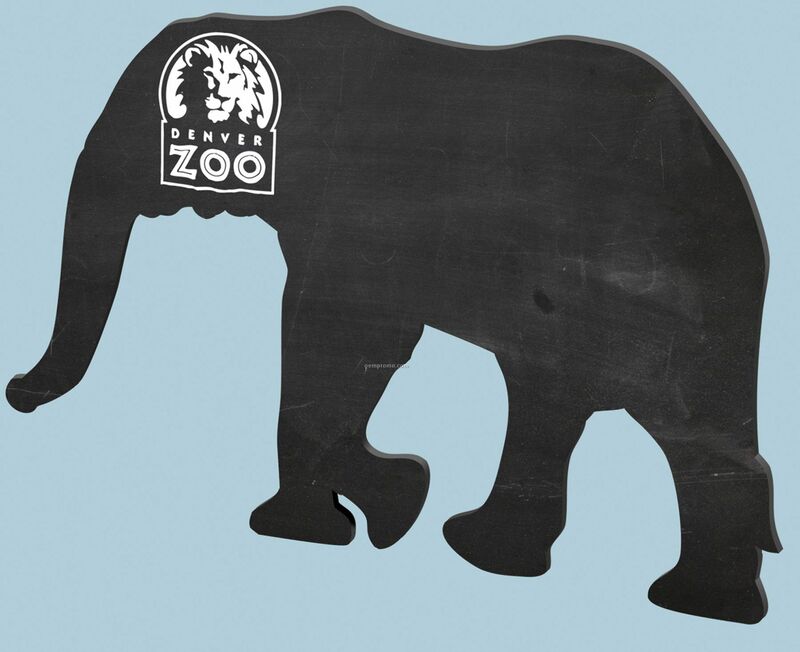 Our high quality chalk is designed specifically for our chalk boards. Dustless. 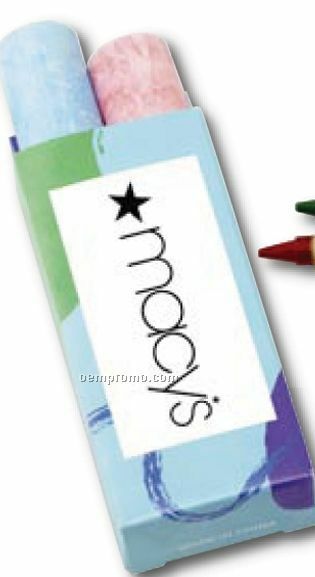 Use on synthetic chalk board surfaces. 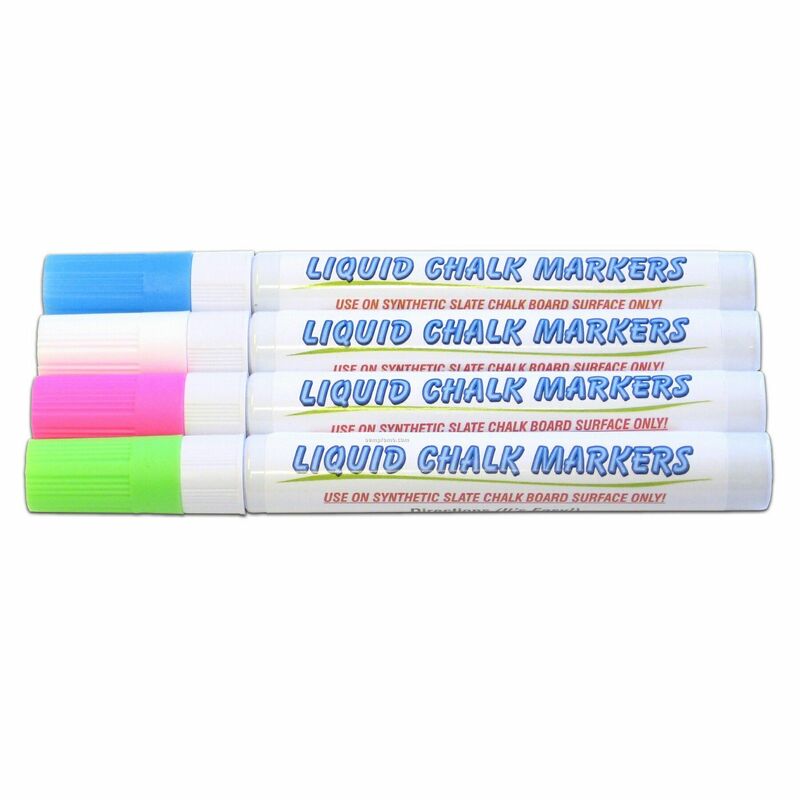 Description: Liquid chalk markers for your synthetic chalk board. 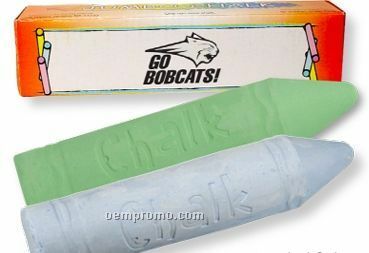 Liquid chalk is easy to write with. Easily removed with a damp cloth. Four pack includes pink, blue, green & white. 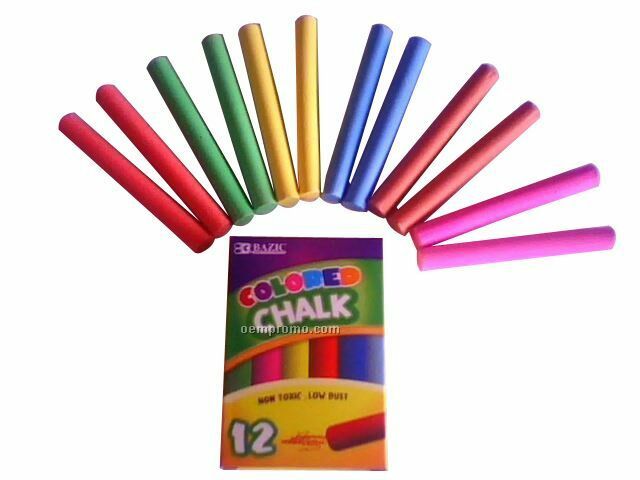 Description: This high-quality non-toxic chalk contains two pieces; one red and one blue.